From the burgeoning civil rights movements in the United States to the protests on the streets of Paris, 1968 was a year of seismic social and political change across the globe. 50 years on, we select ten books that capture or champion the spirit of 1968. Best known in the English-speaking world for his book The Postmodern Condition, Jean-François Lyotard is one of the most important, and complex, French thinkers of the twentieth century. 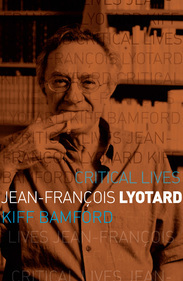 In his compelling biography, Kiff Bamford unravels the thrust of Lyotard’s main philosophical arguments, his struggle with thinking and his confrontation with the task of writing and thinking philosophy in a different way. These all take place within a series of very particular contexts: the Algerian war, the experimental university at Vincennes and a sustained engagement with the visual arts. Gilles Deleuze, the person and philosopher, was both singular and multifaceted. 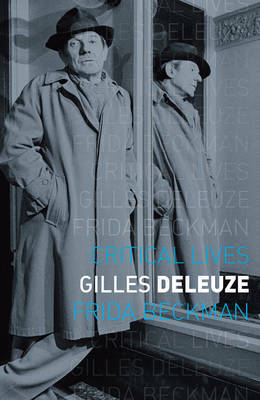 Frida Beckman traces Deleuze’s remarkable intellectual journey, mapping the encounters from which his life and work emerged. She considers how his life and philosophical developments resonate with historical, political and philosophical events, from the Second World War to the student uprisings in the 1960s, the opening of the experimental University of Paris VIII and the Israeli–Palestinian conflict. The book also reviews a post-Deleuzian legacy and the influence of this extraordinary thinker on contemporary philosophy. 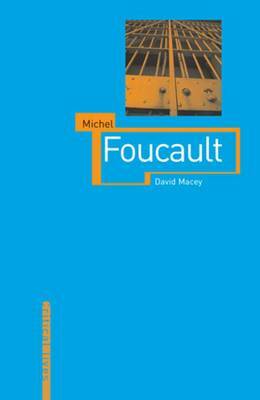 In this biography and critical work, David Macey demonstrates a vital aspect of Foucault’s writings – their concern with issues that apply to everyone and that have an immediate effect on our lives. Covering the key events of Foucault's life and all his major works, the book also explores the complex intellectual-political world in which Michel Foucault lived and worked. It traces his career, which took him from a comfortable provincial background to the pinnacle of the French academic system, in terms of the networks of friendship and the relations of power that sustained it. 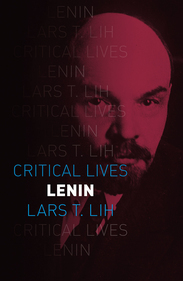 In this book Lars T. Lih presents a striking new interpretation of Lenin's political outlook. Using contemporary photographs, posters and prints, he reveals that beneath the sharp polemics, Lenin was more a romantic enthusiast than a sour pragmatist, one who imposed meaning on the whirlwind of events happening around him. There are few more divisive names in modern history than that of the diehard revolutionary Leon Trotsky. But one thing is agreed: his impact as a leader in the Russian Revolution and his widely read polemical books and articles make Trotsky one of the most influential political figures of the twentieth century. 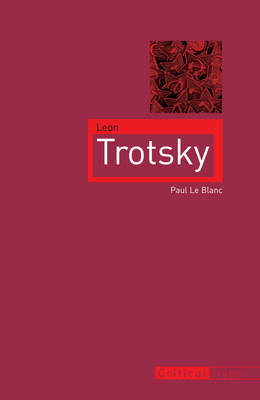 Drawing from a rich array of sources, Paul Le Blanc delves deep into Trotsky’s life and his social, sexual and political relationships to both criticize and defend the distinctive actions and opinions this complex character generated. 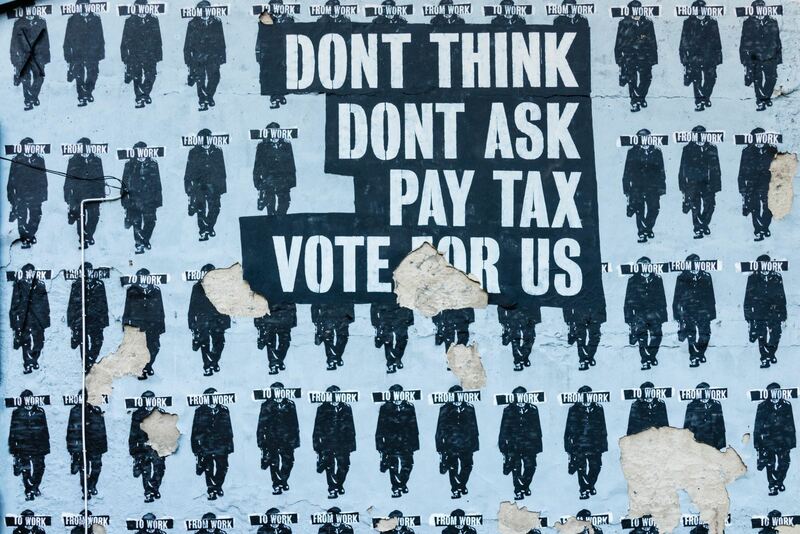 As one of the most influential thinkers of the modern age, Karl Marx’s political philosophy has resounded throughout politics and history, from the nineteenth century to the present day. In Karl Marx, Paul Thomas introduces the reader to Marx’s life and writings, to show how each cast light on the other. 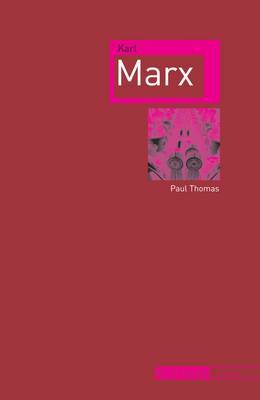 Concise yet detailed, Thomas concentrates directly on Marx’s nineteenth-century life and works to give a clear, precise guide to Marx’s own thought and action. A cogent, jargon-free introduction, Karl Marx welcomes those new to Marx’s life and work, as well as having much to say to students and scholars of political theory and history. Guy Debord (1931-94) was one of the most important and intriguing intellectual figures of the twentieth century. Filmmaker and poet, urban critic and political theorist, adventurer and activist extraordinaire during Paris’s May 1968 uprisings, Debord was simultaneously behind and ahead of his times. 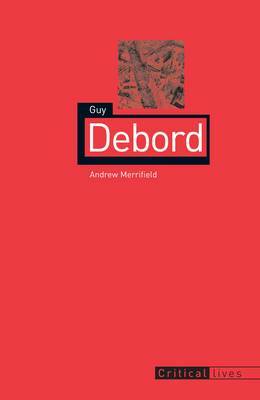 Andy Merrifield focuses on the particulars of Debord’s life, shedding light on this admirable yet apparently impenetrable figure, a free spirit who was radically at odds with life but at the same time loved many things in it, and thought them worth fighting for. Jean-Paul Sartre was arguably the most celebrated and written-about intellectual of the twentieth century. He was also one of the most divisive: twenty-five years after his death, his name still provokes revulsion and admiration in equal measure. 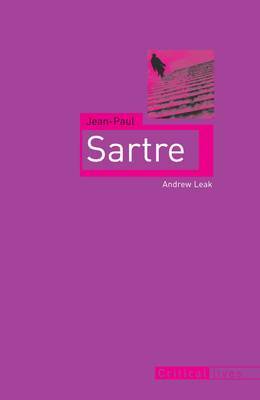 Andrew Leak offers a way of understanding the seeming enigmas and contradictions in Sartre's very public, and occasionally hazardous commitments. Beneath the images of a famous life - from pre-war apoliticism to support of the 1970s leftists, through erratic support for the French communists and unswerving support for all anti-colonial struggles - there runs a single unbroken thread: a quasi-neurotic attachment to the act of writing itself. 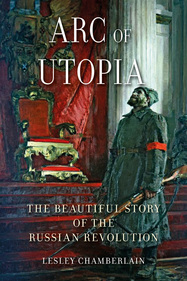 Published to tie in with the 100th anniversary of the Russian Revolution, Arc of Utopia provides an original view of the Revolution that links the final upheaval of October 1917 with an astonishing period in art, street drama and poetry. Lesley Chamberlain relates how the influential German philosophers Kant, Schiller and Hegel were dazzled by contemporary events in Paris, and how art and philosophy exploded on the streets of Russia, with a long-repressed people uniquely reinventing the principles of liberty, equality and fraternity. One of the common features of communist regimes is the use of art for revolutionary means. 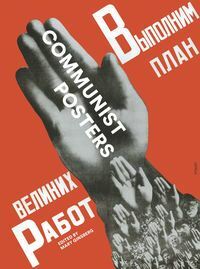 Posters in particular have served as beacons of propaganda – vehicles of coercion, instruction, censure and debate – in every communist nation. This is the first truly global survey of the history and variety of communist poster art. Each chapter is written by an expert in the field, and examines a different region of the world: Russia, China, Mongolia, Eastern Europe, North Korea, Vietnam and Cuba. This beautifully illustrated, comprehensive survey examines the broad range of political and visual cultures of communist posters. Credits: Main photo by Paweł Czerwiński on Unsplash.